Modern technologies have provided mankind with a look at the the creation never before seen. Advancements in molecular biology and microscopy have revealed a nano-scale complexity that Darwin and his contemporaries could never have imaged. Likewise developments in astronomy have given us a sense of the immense scale of the cosmos. This presentation aptly uses discoveries from both the microscopic and macroscopic realms to guide believers to a better appreciation of the Glory of God. Drawing from electron micrographs and space telescope images, we will take a tour of His works that reveal the magnificence that is our Father in heaven. 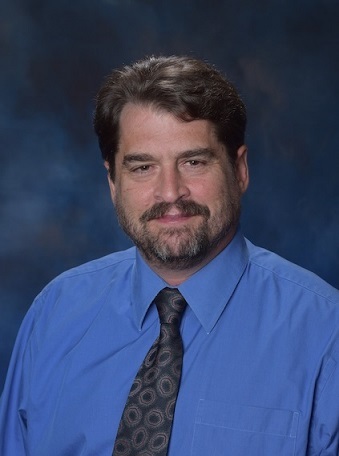 Chris Ashcraft is a Christian educator employed as high school science teacher at Cedar Park Christian Schools. Chris has also worked in plant biotechnology. He was a research technician at the Cotton Fiber Production Laboratory at Texas Tech University, then at the Plant Transformation Facility at Oklahoma State University, and lastly was the Plant Transformation Specialist for EDEN Bioscience in Bothell Washington.